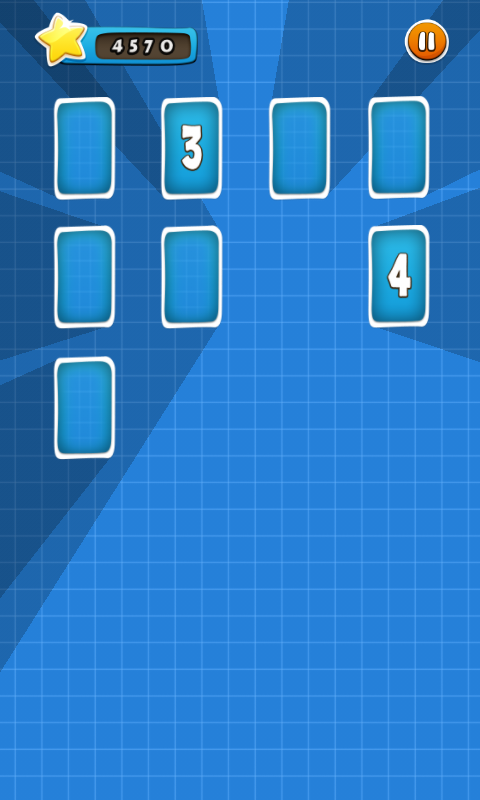 Train' Your Brain with Memo Play HD! Share your Score on Leaderboards and Social Networks! 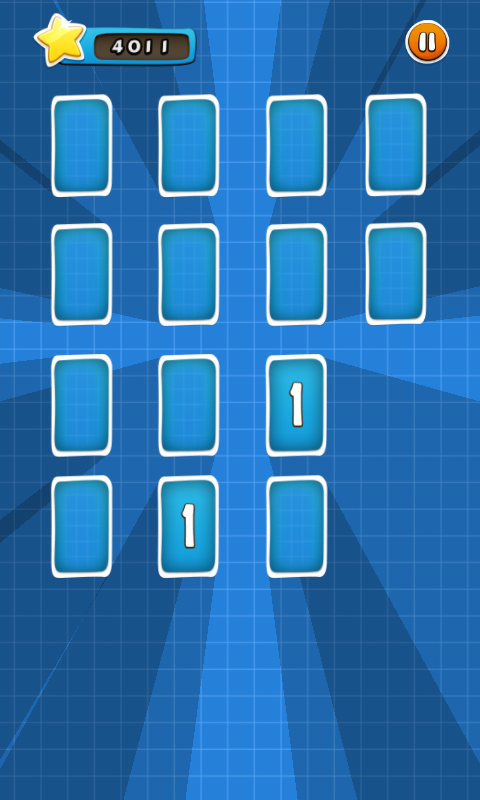 Memo Play HD is a memory match game with numbers, up to 15 numbers. 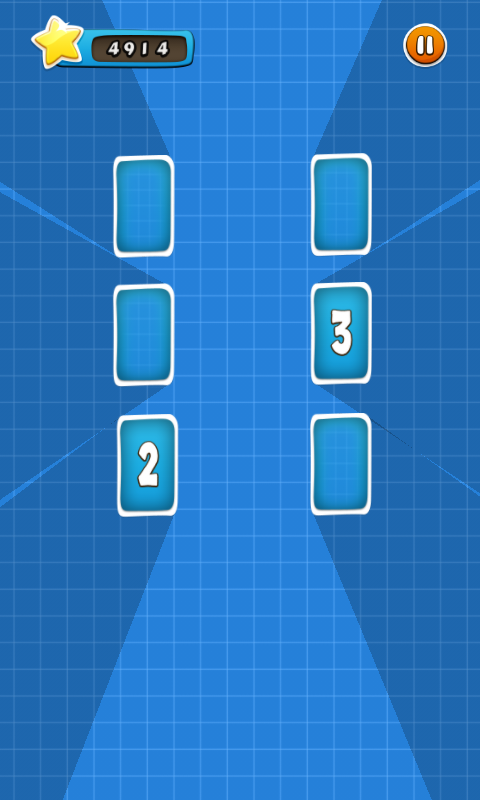 Features: - Leaderboards It has six levels: - 6 cards game - 10 cards game - 12 cards game - 16 cards game - 24 cards game - 30 cards game Easy to play: - Choose a level to play - Tap on a card to flip it - Tap on next card to flip it - Tap again anywhere to remove them (if there is a match) or to flip it back (if no match). 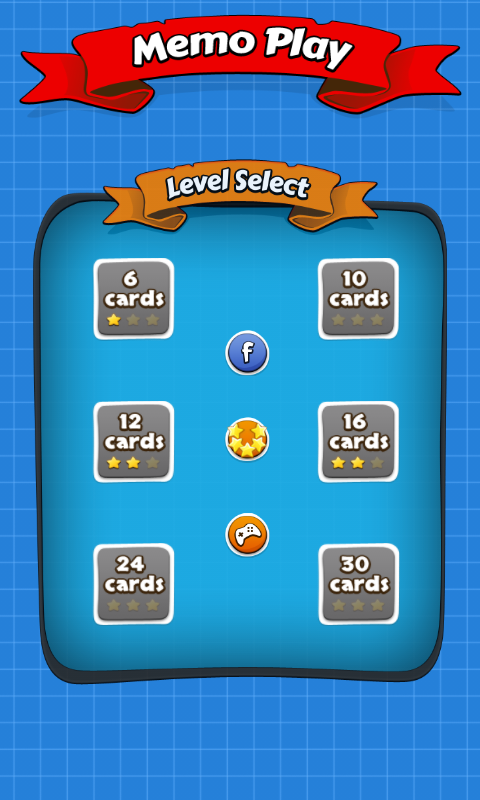 Every level starts with 5000 score. Scores decreases really fast! 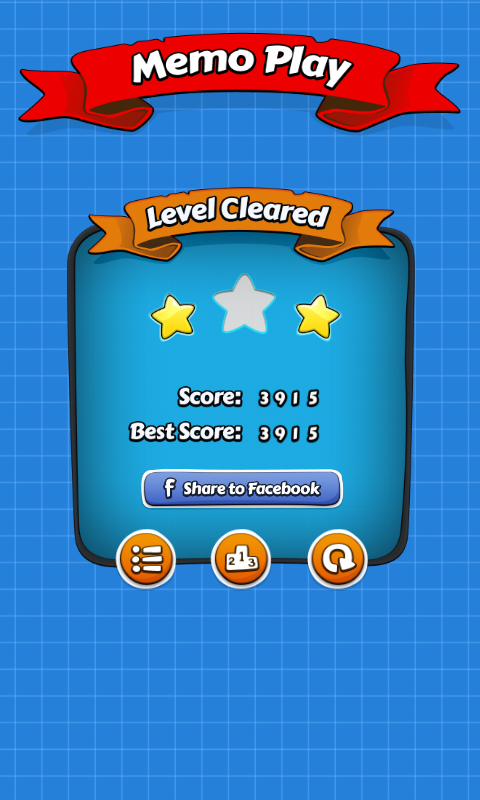 Play as fast as you can, to save as many scores as you can! Memo Play HD is designed for high end devices. Please keep this in mind while you write a review. Thank you!